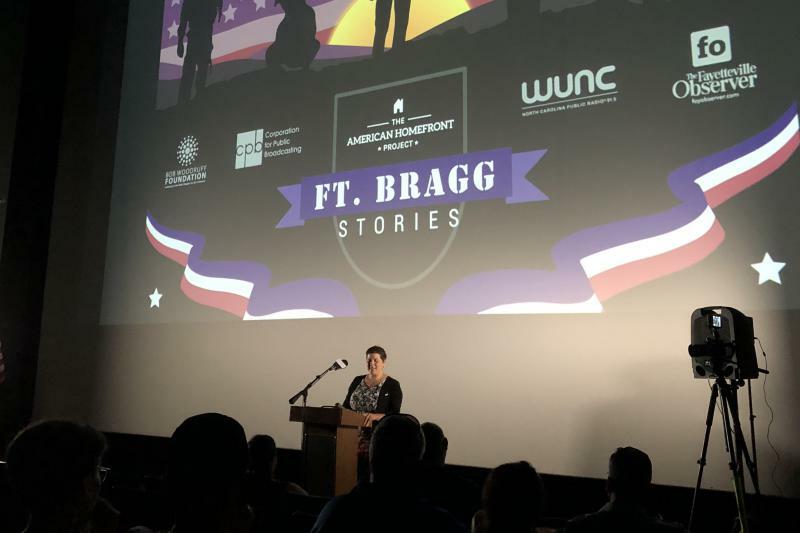 As part of Fort Bragg's 100 anniversary commemoration, WUNC hosted an hour of storytelling about life on and around the nation's largest Army base. Patrick Railey was nine years old in 1970 when his father was killed in Vietnam. On the same day Chief Warrant Officer George Railey was fatally wounded, Patrick, his sister, and his mother were moving from Florida to their new house near Fort Bragg. 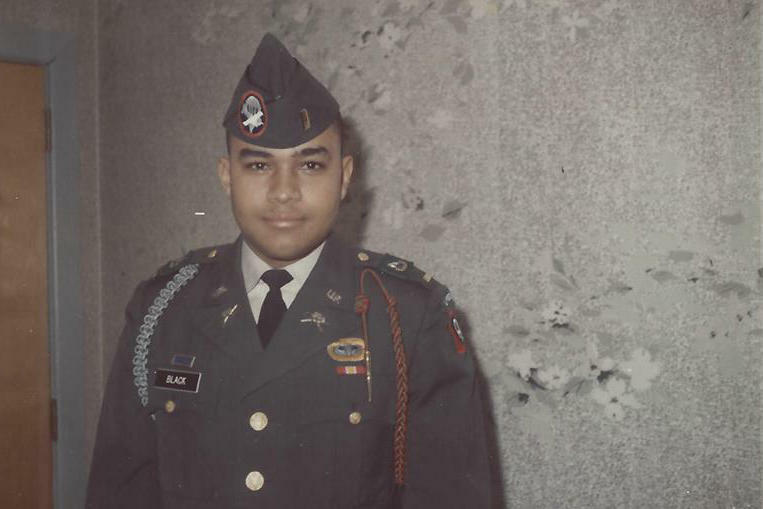 "I remember the scene of a military vehicle pulling up, well-dressed soldiers getting out and coming up to the house," Railey recalled. "You always knew that was bad news. You didn't want that to be your family." 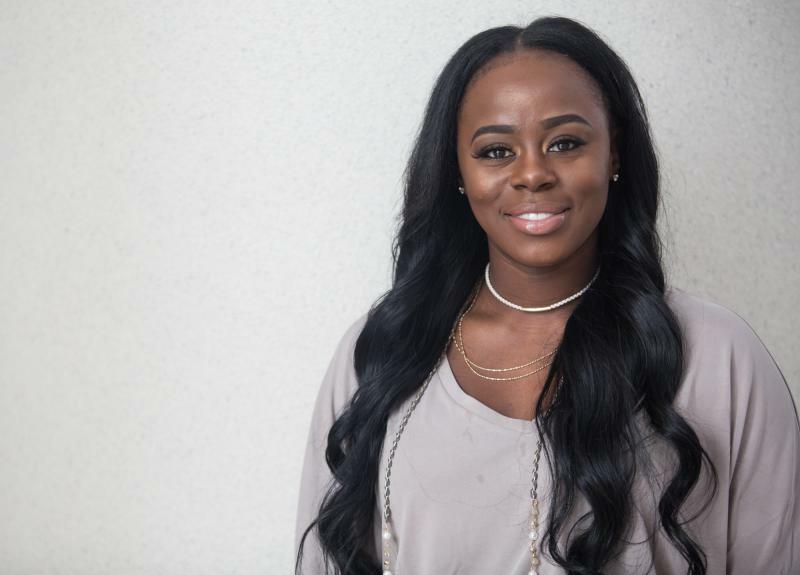 Kenisha Wilkerson was drawn to military service, despite some initial uncertainty. "I was a little confused at first," said Wilkerson. "I was going back and forth, like, 'uhh, I might not be built for the Army.' But I knew I wanted to serve." Billy Herring was seven years old when his family moved on to Fort Bragg in 1939, one of only three civilian families on post at the time. His father ran the dairy farm, supplying milk to the soldiers. 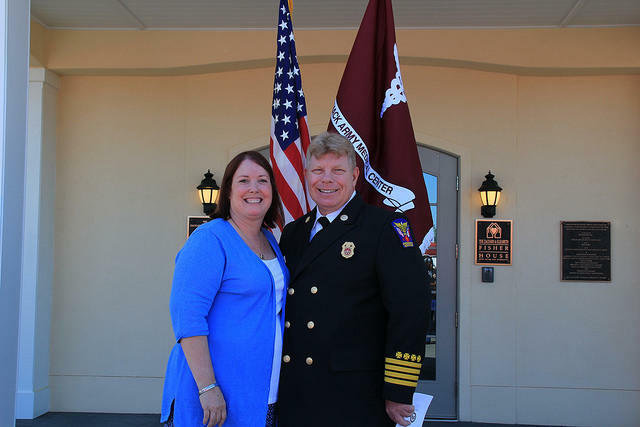 Lorie Southerland didn’t know the Fort Bragg Fisher House existed until the day she needed it. Her son, Spc. Michael Rodriguez, had just been killed in Iraq, and her out-of-town family needed somewhere to stay for his memorial service. Fisher House opened its doors, as it has for hundreds of other military families, offering respite when loved ones come to Fort Bragg for medical treatment, or to mourn. As a young lieutenant in 1969, Fred Black was one of a handful of African-American officers at Fort Bragg. He said racial tensions rarely came to a head on post, but black soldiers could face discrimination when they ventured into the wider community. Mike Thomas was a young captain in the summer of 1990 when he got orders to deploy to Saudi Arabia as part of Operation Desert Shield. After spending nine months in the Gulf, he flew home to Fort Bragg. New Pentagon data shows that reports of sexual assault jumped 28 percent in just one year at Fort Bragg. But a base spokesman says that’s because more soldiers are reporting assaults that happened in previous years. On Veterans Day, WUNC presents stories recorded during a live storytelling event at the Airborne and Special Operations Museum in Fayetteville, NC. The hour long broadcast is hosted by Eric Hodge. Hear these stories Saturday, November 11 at 2 p.m. on North Carolina Public Radio. North Carolina is home to the largest U.S. military installation in the world by population. It employs more than 50,000 military and close to 30,000 civilians and contributes tens of billions of dollars to the state’s economy. It has been more than five weeks since Hurricane Maria hit Puerto Rico. Close to three-quarters of residents on the island are still without power. 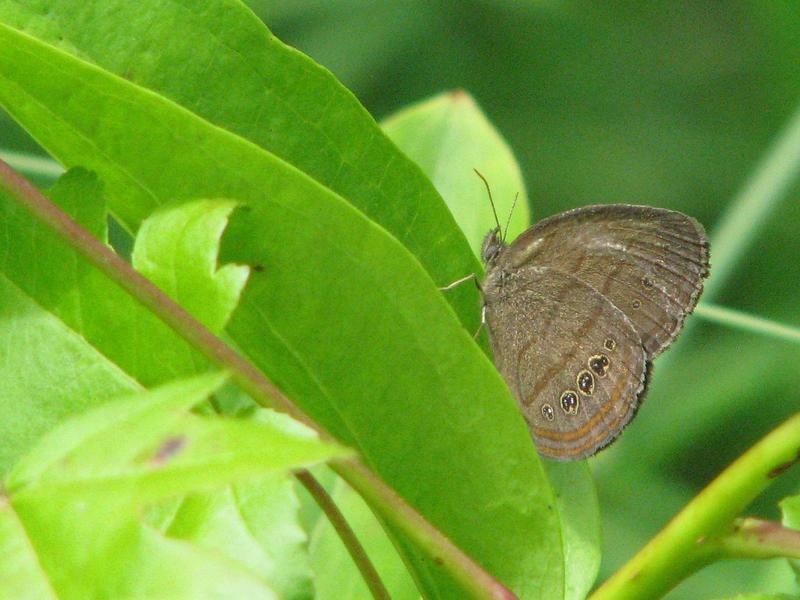 Many also still do not have access to food or safe drinking water. Retired Army Colonel Fred Black came to Fort Bragg as a second lieutenant platoon leader in 1968. He remembers the sense of pride and accomplishment among the men of the 82nd Airborne Division. 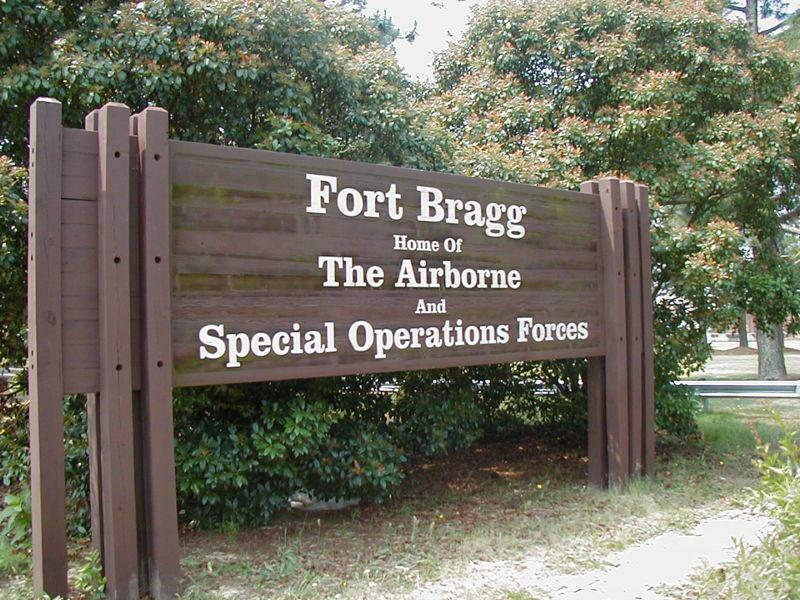 Three soldiers remain hospitalized after last week's deadly training accident at Fort Bragg. A soldier killed in a demolition accident was training to become a Green Beret experienced in handling explosives. The Fort Bragg division is best known for its parachute jumps in World War II. Today, its specialty is rapid deployments - with or without parachutes. Jay Price reports on two electric-powered shuttles making history on Fort Bragg. Rashmi Patel is at the wheel of an electric-powered shuttle, but not for long. 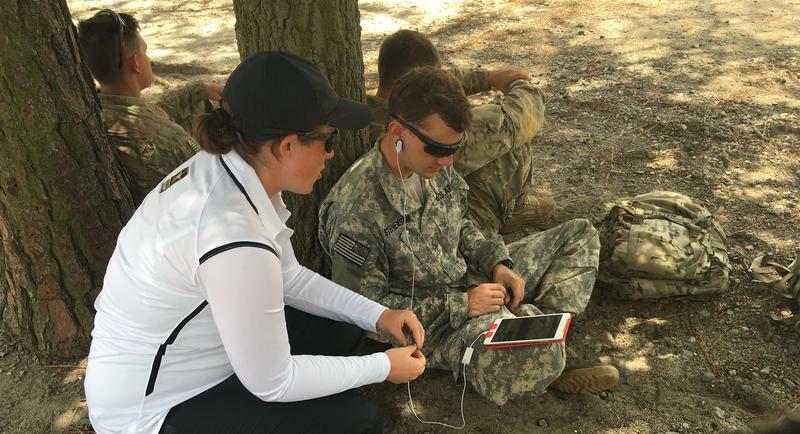 The vehicle is one of two shuttles making history at Fort Bragg as one of the Army’s first autonomous vehicles. 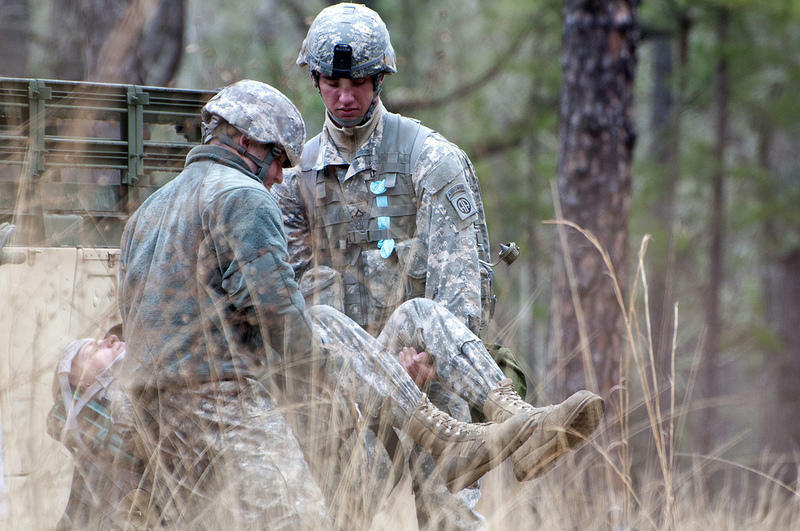 Fort Bragg is now using its own medical evacuation teams to move injured soldiers to major hospitals. 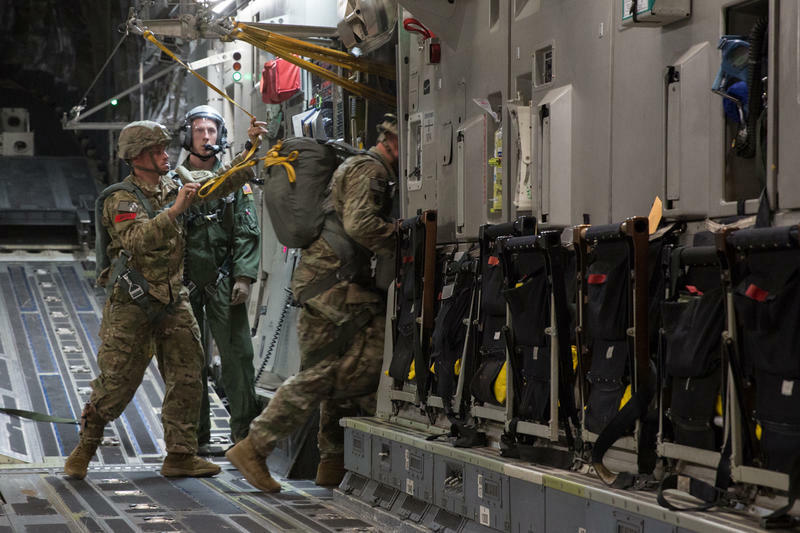 The Army base used to rely on helicopters from Duke and UNC Hospitals to transport soldiers who were seriously injured during training exercises, but since the troop drawdown in Iraq and Afghanistan, more of the 82nd Airborne's Medevac teams are on the base. 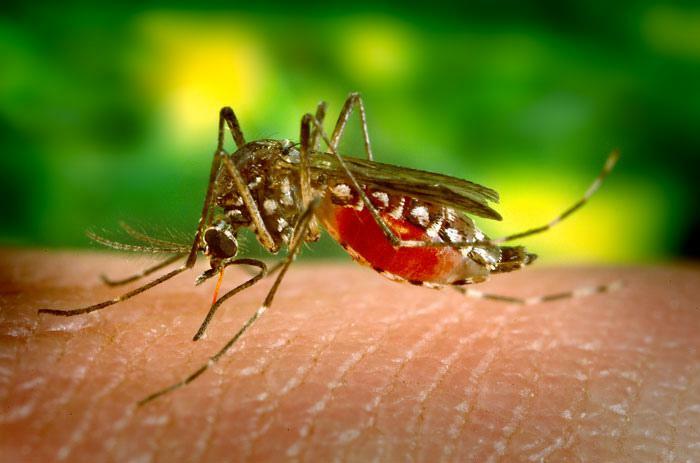 A spokeswoman at Fort Bragg says there have been five travel-related cases of the Zika virus confirmed since June at the North Carolina Army post. A few remaining tickets are available for a Major League Baseball game at Fort Bragg, but only to people holding military IDs. Most of the tickets for the game between the Atlanta Braves and Miami Marlins have already been given away to troops and their families. 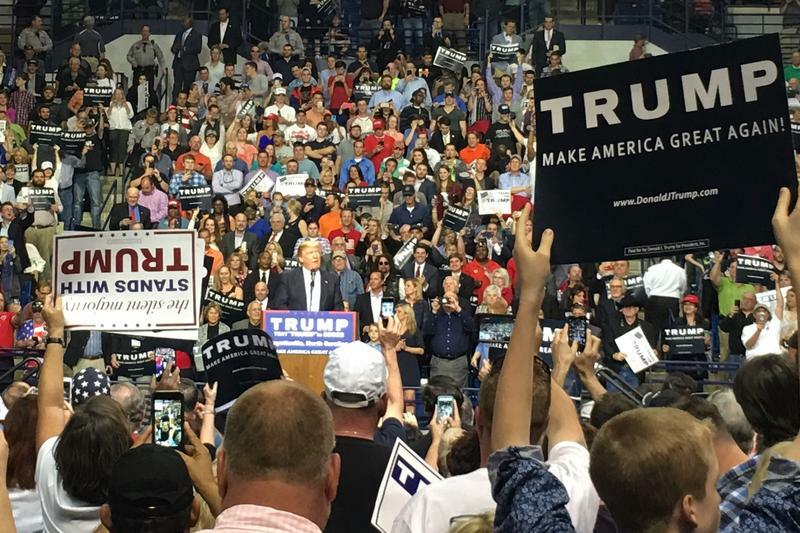 Days ahead of North Carolina's primary, Republican front-runner Donald Trump led a boisterous rally in Fayetteville. 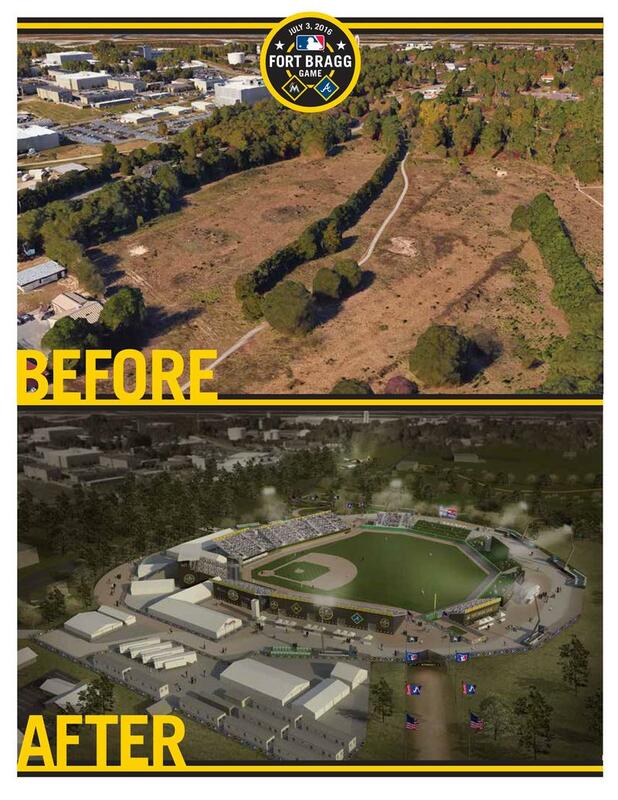 Major League Baseball broke ground Wednesday on a ballpark at Fort Bragg. The ballpark will host a televised, official game between the Atlanta Braves and the Florida Marlins on July 3. 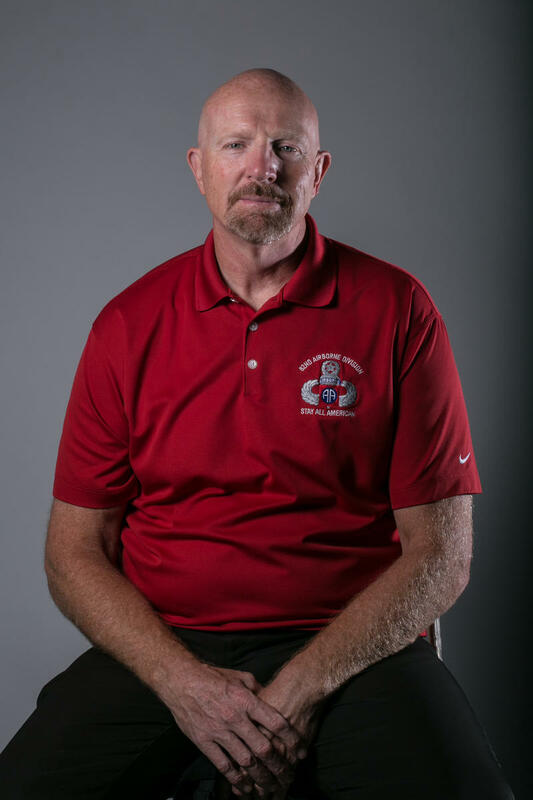 Eric Hill heads the Community Recreation Division on Fort Bragg. He says the MLB suggested the game as a way to thank military service members, and says the game is stirring up excitement on base. 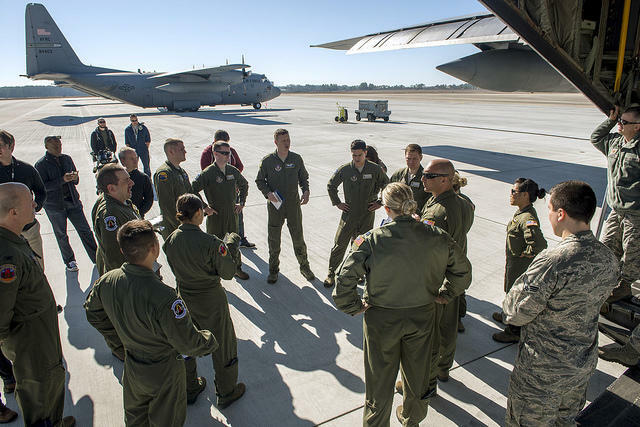 North Carolina’s Congressional delegation is vowing to continue its two-year fight to save Fort Bragg's 440th Airlift Wing. 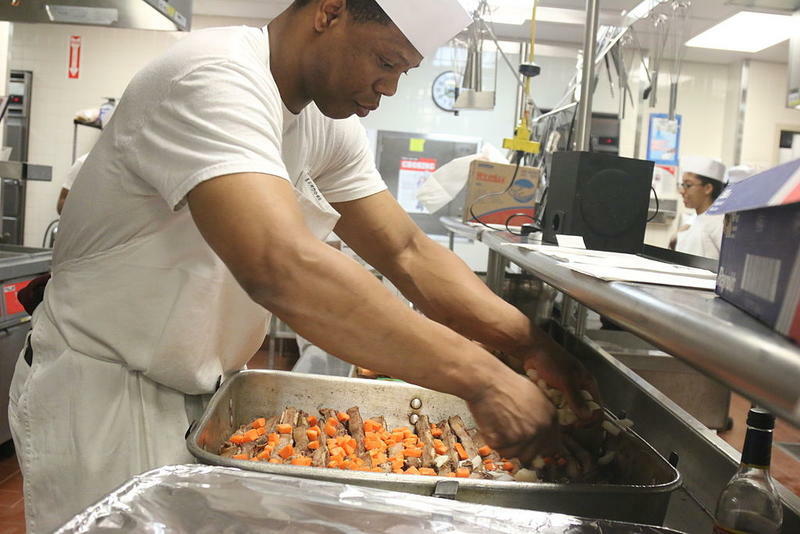 The Army hopes changes in its dining facilities will simultaneously save money, make meals more nutritious, and persuade more soldiers to eat there. People across the state are honoring those who served in the military on this Veterans Day. There are parades and ceremonies in many communities and other events where veterans get to tell their stories of service. 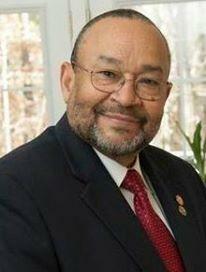 Cornell Wilson, Jr. is the Secretary for the Department of Military and Veterans Affairs for North Carolina. He says it is always important to thank veterans for their service. "We have roughly 800,000 veterans in this state, a combination of retirees and those that just got off active duty and they are a very vital part of our community," says Wilson. 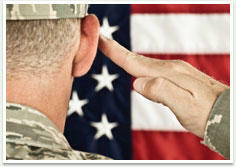 The U.S. Army announced Thursday it is cutting about 40,000 soldiers nationwide. Fort Bragg is home to more than 50,000 troops in Fayetteville. The base will largely be spared deep cuts in the latest round of military downsizing. 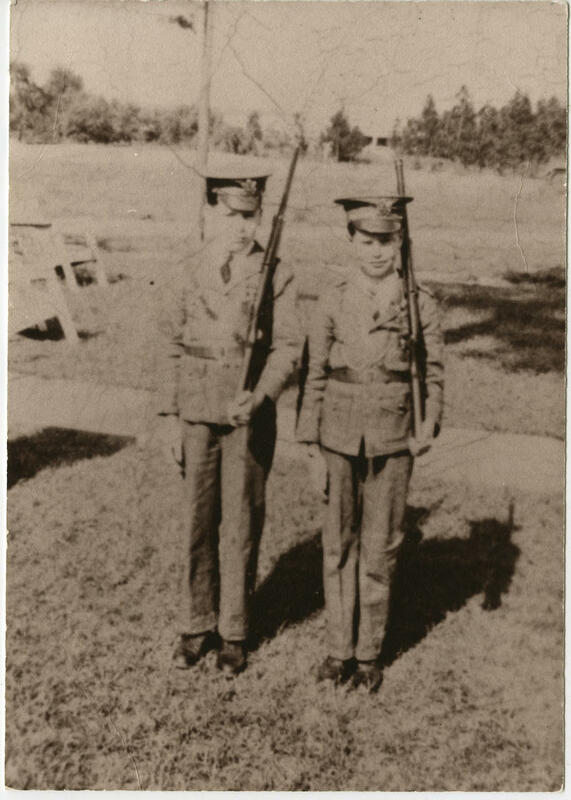 The discipline of military service, as it does for many young men, changed John Blackjack’s life. 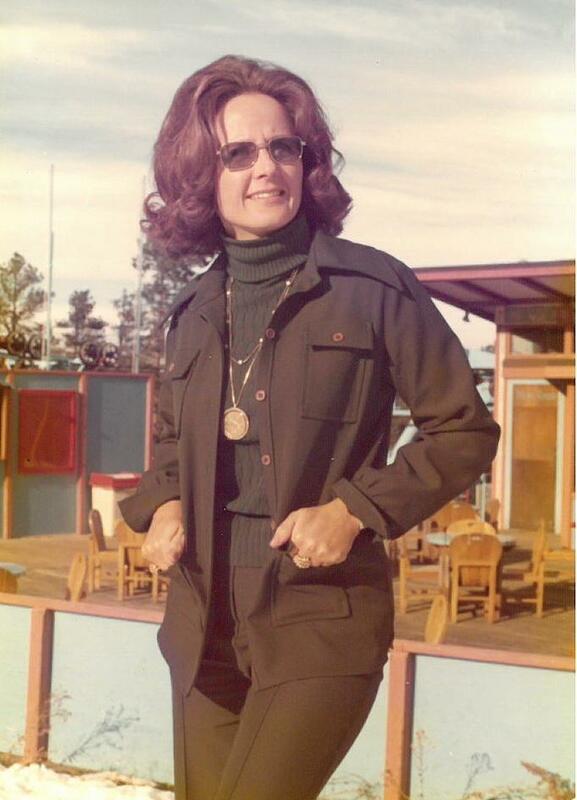 "He was a wild child with us," said Roseanne Wray, whose family adopted and raised Staff Sgt. Blackjack. "The Army did something wonderful for him. They turned him into a soldier." Blackjack, who died May 31 of a respiratory illness, was a miniature mule. Since 1983, he had served as the mascot for a major supply unit, the 1st Theater Sustainment Command. 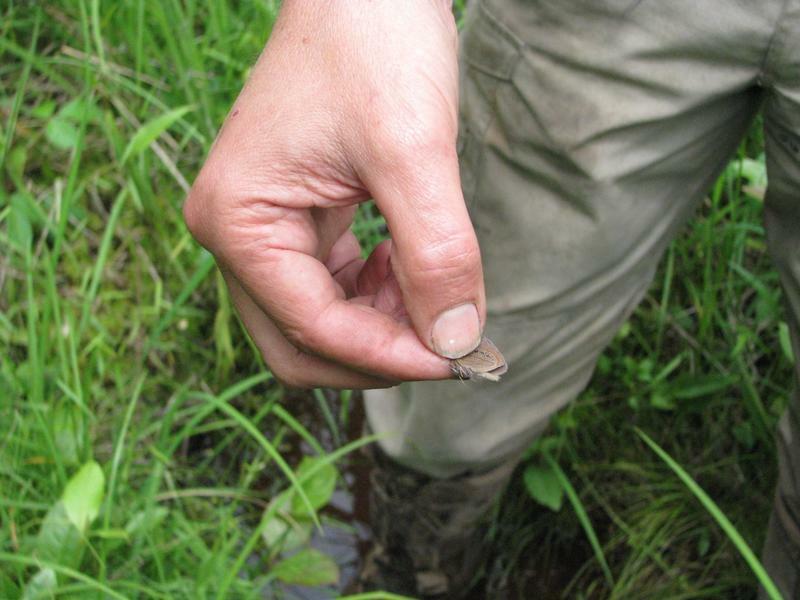 An estimated 25,000 soldiers had contact with him while serving at Ft. Bragg since the Wrays donated him to the Army.